Nasty Phone Call From IRS Auditor: Could It Be a Hoax? I received the same threatening message three separate times on my home answering machine. The voice is strongly accented, loud, threatening, cruel, harsh, nasty, condemning, harassing, and then oddly, at the very end, almost kind and pleasant. By the way, I do not owe the IRS any money. In fact, I am totally debt free. Is this a hoax, or something I should be worried about? Should you be worried? Absolutely not. I am so glad you didn’t return the phone call. If you had, THAT would be worrisome. I have no doubt that many serious crimes are involved in the transmission of that message. You and probably thousands of other people are the intended victims of an outrageous consumer fraud scam. In fact, see IRS warns of pervasive phone scam. Many of these fraudsters operate out of telephone boiler rooms in Eastern Europe and Southern Asia. Some are members of criminal gangs, others are funneling the money to fund international terrorism. Some people do fall for these types of scam phone calls. Perhaps they have a guilty conscience about unfiled tax returns, or an old bank debt they assume has prompted the call. You will probably receive more calls from this outfit. 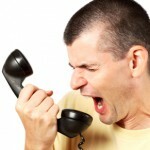 Like all telemarketers, they are working their phone list. The bottom line is this: Don’t call them back. If you answer when they call you, just hang up. Thinking about buying a timeshare? Trying to get rid of a timeshare you no longer want? Can’t make your timeshare payments? 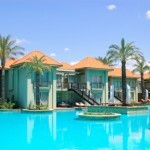 Facing a timeshare foreclosure? If any of these scenarios apply to you, be sure to check out Nolo’s new online articles on timeshares. If you are thinking about purchasing a timeshare or have one you want to get rid of, check out our Buying or Selling a Timeshare topic area. If you are having trouble making payments or are already in foreclosure, visit our Timeshare Foreclosure topic area. Timeshare salespeople are notorious for making the hard sell. All too often, people join a timeshare sales presentation in order to get a free hotel stay or round of golf, and end up walking out as a timeshare owner. Unfortunately, many folks who sign timeshare contracts do not understand the full costs involved, tax issues, or contract cancellation rights. And if you’re looking to unload your timeshare, scammers await. Before you attend a timeshare presentation, sign a timeshare contract, or pay money to a timeshare reseller, visit Nolo’s Buying or Selling a Timeshare topic area. In most cases, buying a timeshare is the same as buying an interest in a piece of real estate. This means that if you default on the loan payments, taxes, assessments, or developer fees, you could face foreclosure. To learn about how timeshare foreclosures work, what happens if your timeshare is foreclosed, and how to avoid a timeshare foreclosure, check out the articles in Nolo’s Timeshare Foreclosure topic area. Much of timeshare law, such as foreclosure procedures, rights of cancellation, required contract disclosures, and rules regulating timeshare resellers, is governed by state law. Nolo has articles discussing the specific state laws governing timeshares in California, Texas, New York, and Florida. And Nolo will be expanding this list in the near future – so check back soon to find the timeshare laws in your state. The federal Consumer Financial Protection Bureau (CFPB) recently announced that it’s going to keep a close eye on payday lenders that issue small loans to military servicemembers and their families. As part of its efforts to protect servicemembers from payday lending scams and abuses, it released updated guidelines for its examiners who are tasked with investigating and supervising payday lenders. A traditional payday loan works like this: Either you give the lender a check and get back an amount of money less than the face value of the check, or you sign an agreement giving the lender the right to withdraw money from your bank account. But laws targeting payday loans typically cover any short-term loan for a small amount of money. 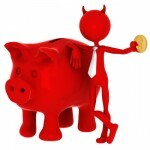 The payday loan industry is notorious for charging exorbitant interest rates, often upwards of 200% to 500%. It also gets customers to roll over loans – basically renewing the loan by paying the finance charge. This results in hundreds of dollars in fees with no reduction in the loan amount, and customers get trapped into the loan treadmill. Short-term small-dollar lenders have been targeting military bases for years. Because of this, in 2007 Congress passed legislation regulating the payday loan industry when dealing with active duty servicemembers (the law is called the Military Lending Act, and its provision apply to more than just payday loans). Among other things, the law put a cap on interest rates (to 36%) and banned rolling over loans (unless the new terms of the loan are favorable to the servicemember). Some states have also enacted laws that restrict payday lending activities. identify problems and risks for consumers throughout the lending process. If you are struggling under a mound of debt, before resorting to a payday loan, visit Nolo’s Debt Management Center to learn about other options. 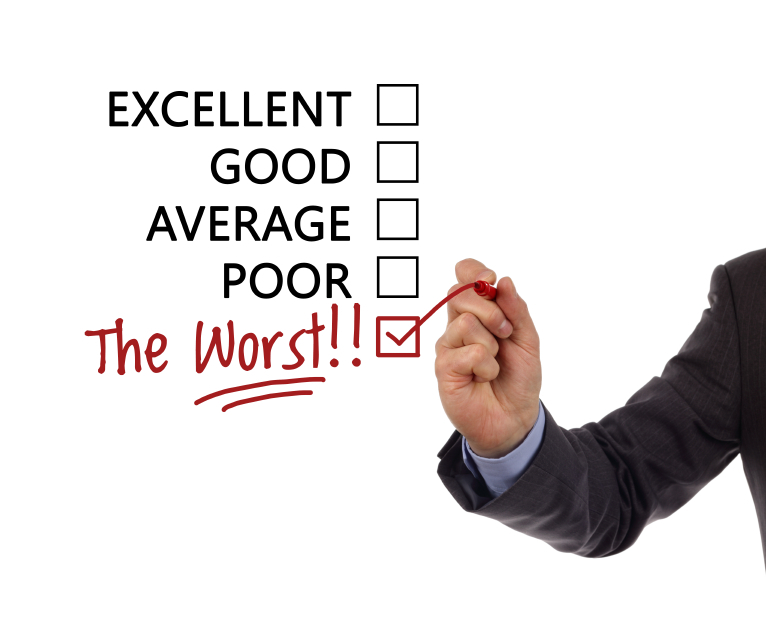 The Federal Trade Commission (FTC) recently released it’s 2012 Top Ten Consumer Complaints report. In this annual report, the FTC reports on the number of consumer complaints made to it and other government agencies (such as the new Consumer Financial Protection Bureau). In the FTC press release, you can find a link to the actual report. In February, the newly formed federal Consumer Financial Protection Bureau (CFPB) put out a call to student loan borrowers: If you have a beef regarding a private student loan, file a complaint on the CFPB website. 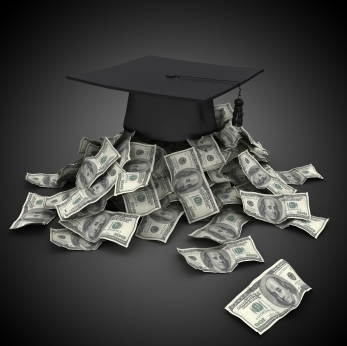 If a bank or other financial institution loaned you money to attend school, and that loan is not backed by the federal government (that is, it’s not federally guaranteed), you have a private student loan. Prior to the formation of the CFPB, there was no one agency that oversaw and regulated the private student loan industry. (Public student loans, on the other hand, are regulated by the Department of Education.) Since July 2011, the CFPB has taken over that role. As part of its oversight, the CFPB has created an ombudsman program. The ombudsman will review complaints about private student loans and assist those borrowers. You can find the online complaint form, here. Or, if you don’t want to file a formal complaint, but just want to tell your story, you can do that here. 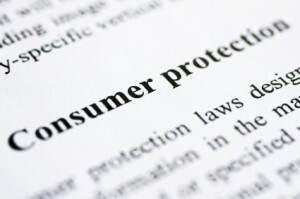 What Will the CFPB Do? 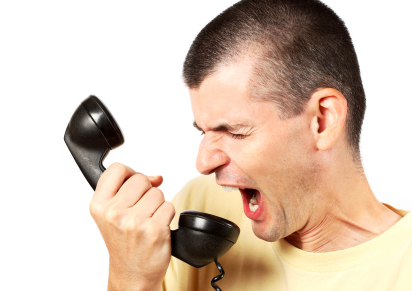 dealing with a student loan that has been referred to a debt collector. Once the CFPB receives your compliant, it will give you a case number so you can track progress of the complaint. It will forward your complaint to the financial institution involved and then keep track of progress. The CFPB says it expects to have cases come to resolution within 60 days. It’s unclear from the information on the CFPB’s website what role the ombudsman will take in resolving those issues. The CFBP will use the information it gathers from borrowers’ complaints and stories to report to Congress on the private student loan industry. The CFPB also has a handy online tool, the Student Debt Repayment Assistant, to help you figure out your student loan repayment options. You can also find information about repayment in Nolo’s article Student Loan Repayment Options. Recently, while Congress was not in session, President Obama appointed Richard Cordray as Director of the newly formed Consumer Financial Protection Bureau (CFPB). Republicans had blocked Cordray’s nomination for over half a year, arguing that the CFPB should be run by a board, not a Director. Needless to say, Republicans were livid about the appointment. There’s a possibility that as Congress regroups today for its new session, they may use rules to block some of Obama’s recess appointments (there were 70 in all). Meanwhile, Cordray dove right into his work. Although the CFBP has been in existence since July of 2011, the agency could not legally take certain actions without a Director. Within the few short weeks that he’s been at the helm, Cordray has already issued a “field guide” for its examiners to review the practices of payday loan companies and started the public comment process to simplify disclosures for credit cards, mortgages, and student loans. 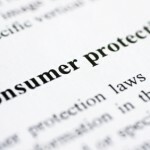 To get a better sense of Cordray’s philosophy and goals for consumer protection, check out this interview with him. Cordray stresses that he wants to hear from everyone who has a complaint about a financial business, and to that end you can file a complaint on the new Bureau’s website at www.consumerfinance.gov. The website also has lots of information for consumers about credit cards, student loan repayment options, your options if you have trouble repaying your mortgage, and more.